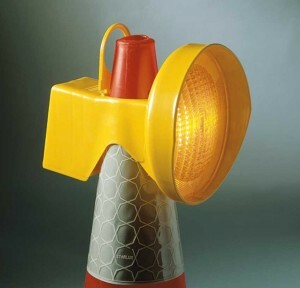 Hazard Warning Lamps are an essential device in alerting others to the dangers of road works or unexpected obstacles. We supply a variety of shapes and sizes, whether you require Lamps for Motorways, Traffic Management, Urban Utility, or Vehicles - we have a lamp that is right for you. Our range of Hazard Warning Lamps which also includes Vehicle Beacon Lamps and Lightbars are manufactured to withstand rigorous outdoor conditions and rough handling, moulded from tough plastics with single or double battery capacity for improved efficiency. 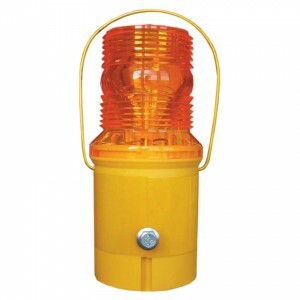 Our range of Hazard Warning Lamps which also includes Vehicle Beacon Lamps and Lightbars are manufactured to withstand rigorous outdoor conditions and rough handling, moulded from tough plastics with single or double battery capacity for improved efficiency. 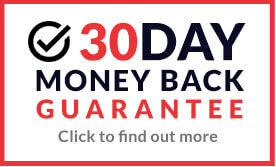 Here you will also find a great range of High Intensity Lamps which feature super bright LEDs. 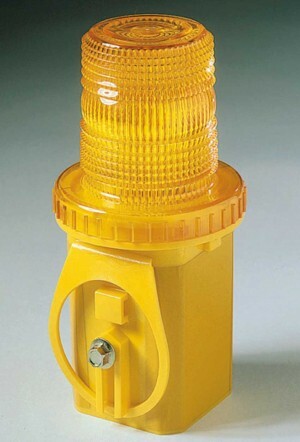 We also offer Hazard Lamp Accessories such as; Lamp Brackets, 6v Batteries and Replacement Bulbs. Buy our fantastic range of Hazard Warning Lamps and Accessories online from top brands such as Dorman, Nissen and Defiance, all available at low prices with great savings.